Auntie Kayte creates meaningful music for raising conscious kids. She inspires children to be the visionaries of the future... and to pick up their toys! "Rufus the Unicorn" is a Winner! Auntie Kayte's CD, RUFUS THE UNICORN AND OTHER UPSIDE-DOWN FAIRYTALE SONGS is available now! It has been recognized with a 2017 Parents' Choice Recommended Award, Creative Child Magazine 2017 CD of the Year for Kids Music, a 2017 National Parenting Prodducts Award (NAPPA) and 2017 Family Choice Award! Listen and BUY NOW on the Auntie Kayte Music Page. You can also buy physical CDs at CDBaby.com and your favorite Library distributor. Also available digitally from SongsforTeaching.com, iTunes, Amazon and other sites where digital downloads are sold. Click here for a Free Download of MY TOYS. FREE DOWNLOAD of Lullaby of Hope! Listen now on the MUSIC PAGE. Use the form at the bottom of the page or send full details to the contact link above to request a PERFORMANCE QUOTE. "Our nursery school children were enthralled with Auntie Kayte's visits to our class. Her gentle, musical approach to values-based topics made singing her songs both endearing and fun. Two of our favorites were The Unicorn song and the Toy song. Thanks so much." "My girls loved seeing Auntie Kayte perform live. They were completely enchanted by the colorful story songs and really enjoyed the active participation. As a parent, it was great to see my kids engaging with the lessons that align with my values. Regular exposure to Auntie Kayte's music reinforces what I teach them about being good people in the world." "Auntie Kayte is the most soulful children's musical artist I have encountered in my 18 years of supporting families! Listen to her music and be thrilled, enlightened and HAPPY! You will LOVE Auntie Kayte." 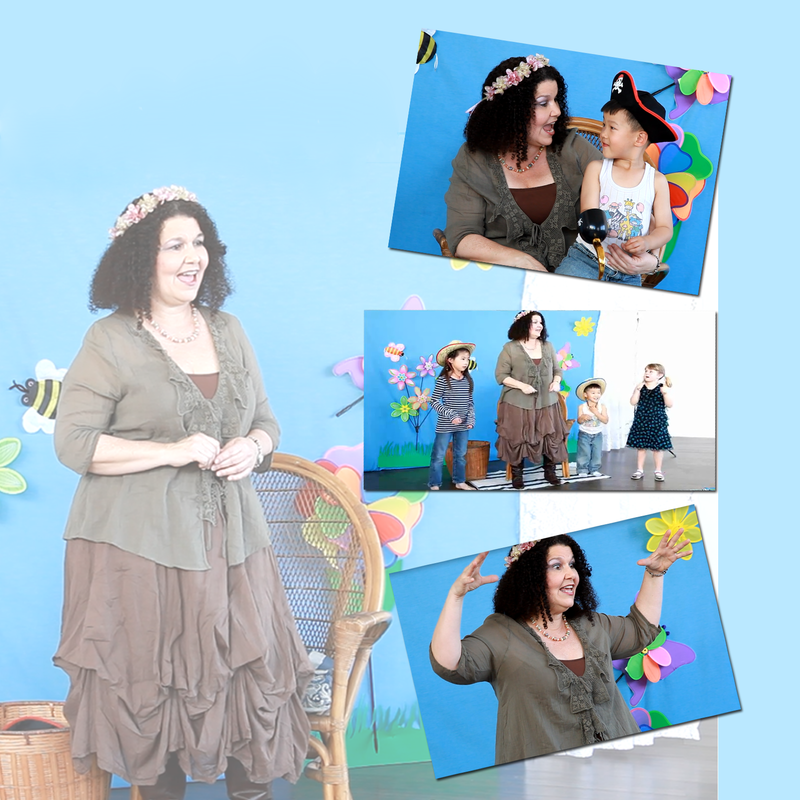 "The Friends of Lincoln Park in Downtown Long Beach have had the honor of having Auntie Kayte bring her musical storytime to our events at the park. 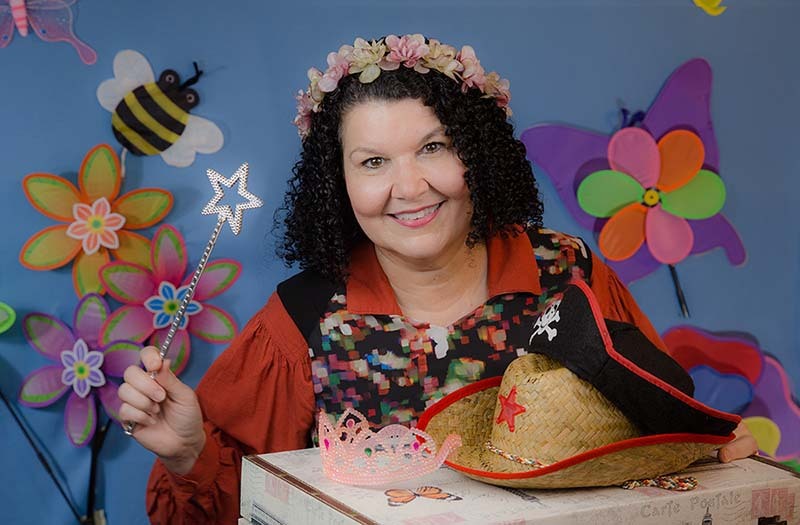 She has a magical affect on the children that are surrounding her with her treasure chest of costumes or her storyboard of drawings that capture the imaginations of all who watch and listen, while engaging her audience for a morning, afternoon or evening of learning with song. We are looking forward to our next opportunity to have the amazing Auntie Kayte capture our attention again. Thank you! "